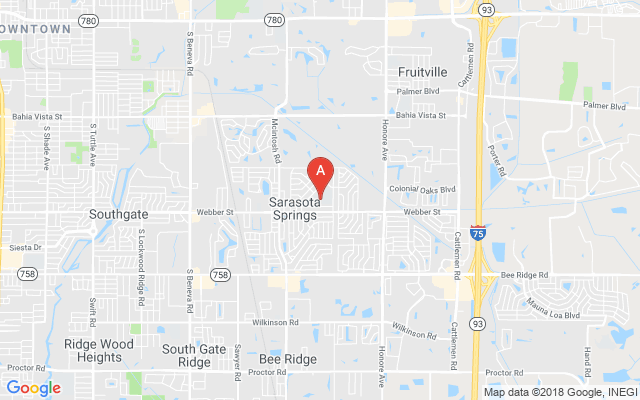 Sarasota Florida – FHP announced one man was injured in a single vehicle motorcycle crash early Monday morning. The crash happened as 21 year old Rodrigo De Souz Silva from Sarasota was riding his 2008 Suzuki GSX motorcycle eastbound on Webber Street. As Silva approached Vinson Avenue he lost control of the motorcycle and overturned. Silva was thrown from the motorcycle and was critically injured in the crash. First responders transported Silva to Sarasota Memorial Hospital for treatment. Troopers stated that Silva has been charged for driving an unregistered vehicle.